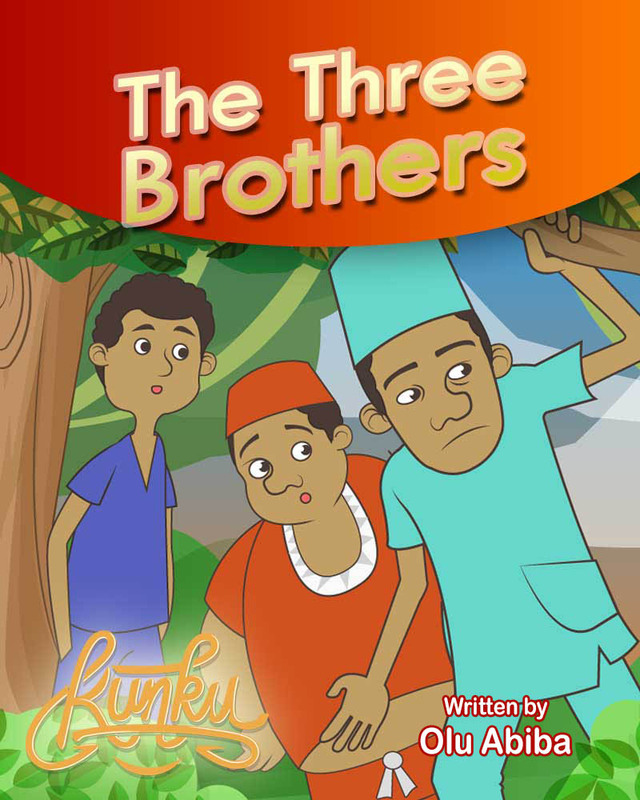 Read all the African Children stories you can! 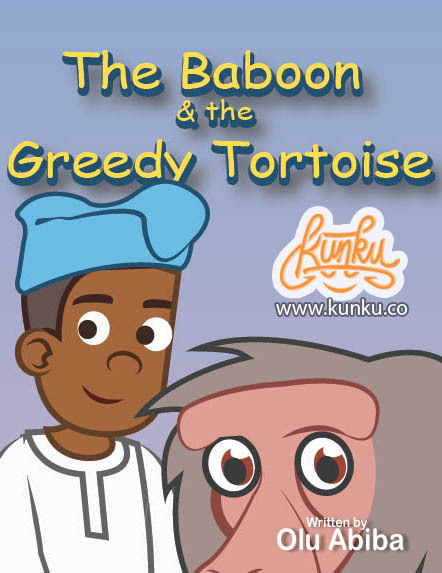 Get the app with all your favourite African children's stories, perfect for children of 2-8 years old. 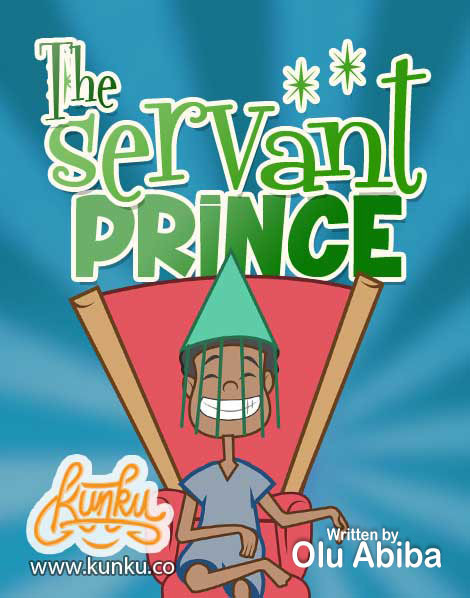 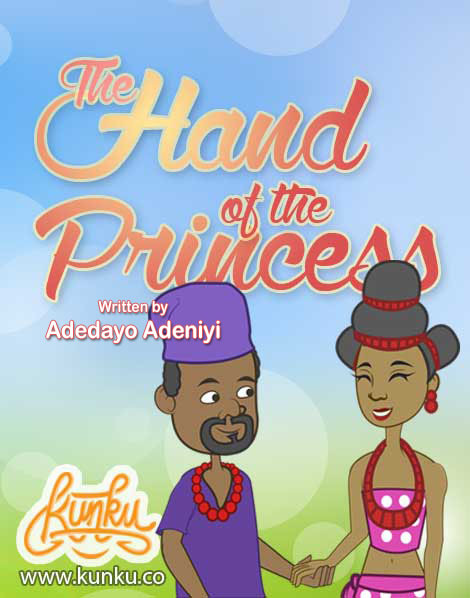 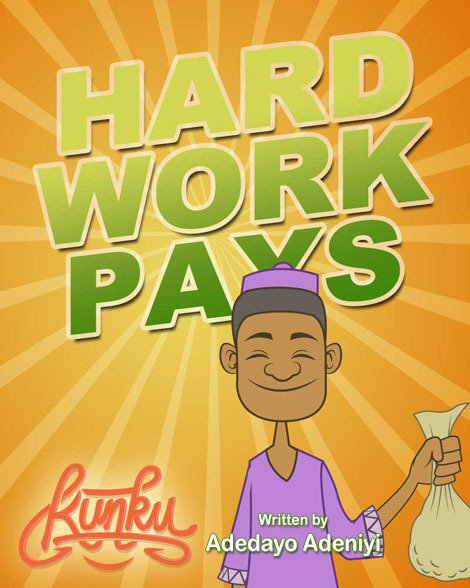 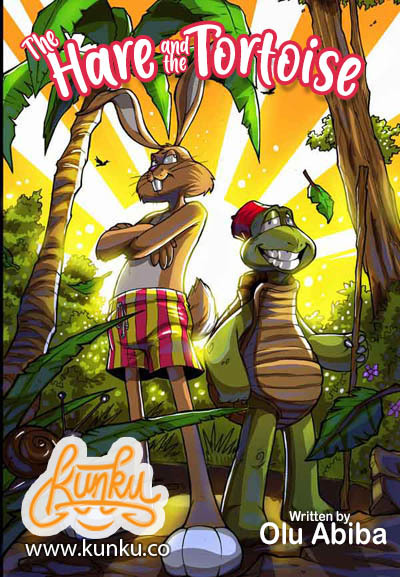 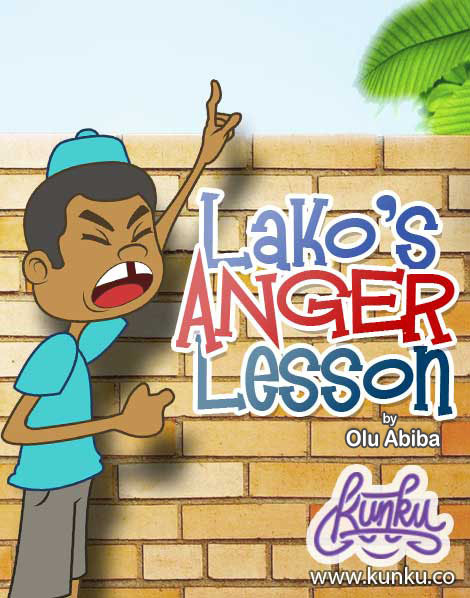 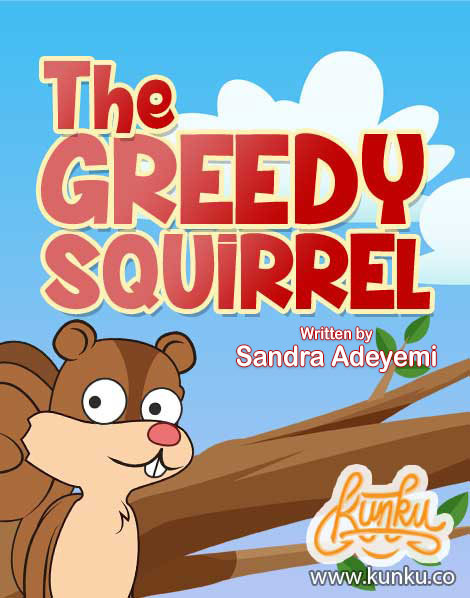 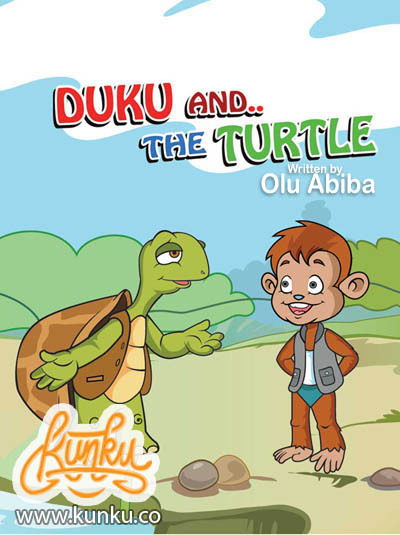 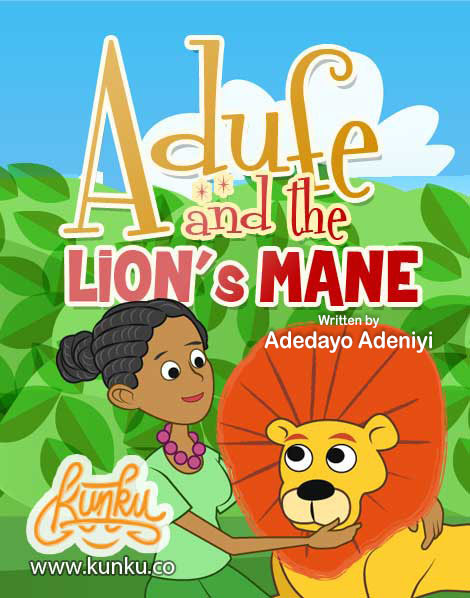 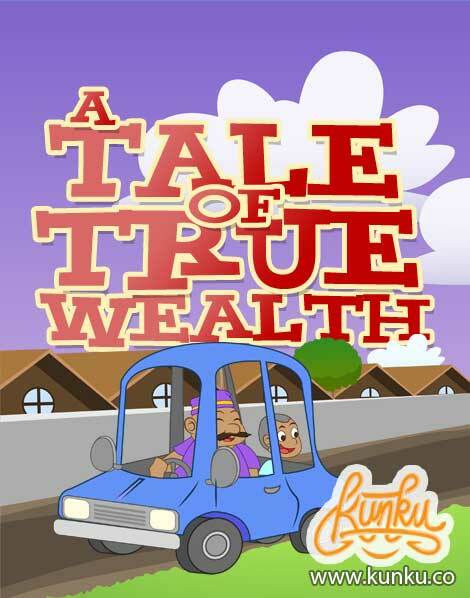 Rediscover your favourite stories with kunku and let your children have fun reading along with rich moral and cultural values and lessons being thought . 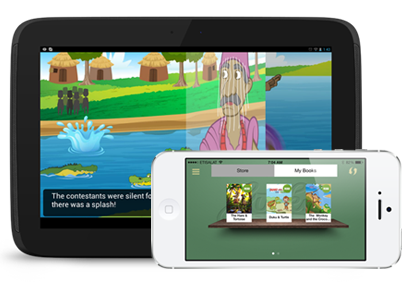 Each story is narrated and voice guided by great artists to ensure the quality of content being read to your children. 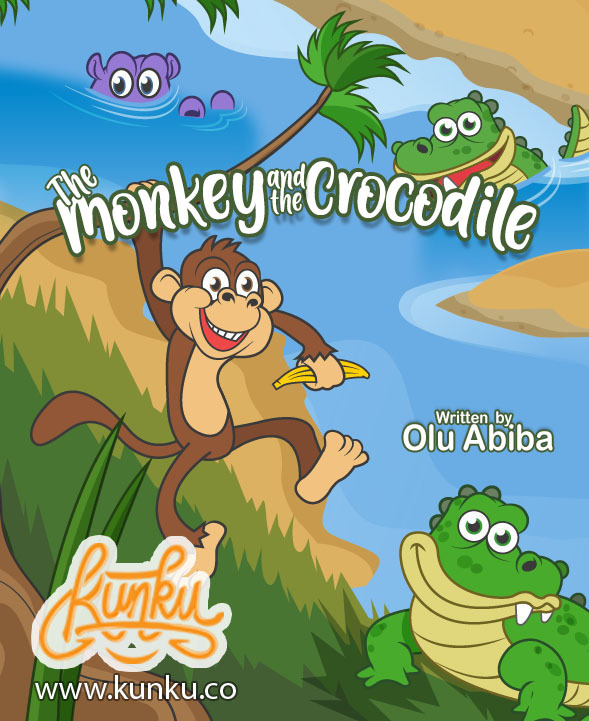 Download Kunku now free of charge, and get your stories - completely free!